When This is Us became a breakout hit on NBC, one of its most inspiring off-camera stories related to the casting of Chrissy Metz. Metz famously only had 81 cents in her bank account when she was cast as Kate Pearson on the show. But there’s a lot more to Metz’s story than this little anecdote and the Emmy-nominated actress reveals much of it in her inspiring and kind-hearted book, This is Me: Loving the Person you are Today. In the book’s opening pages, Metz’s book opens up a relationship with the reader. She writes directly to her audience, casting away the impersonal nature of similar fare. The visit with Oprah eventuyoally leads to the author exploring darker periods and she writes about her past and the troubled relationship she had with her irresponsible father and her hurtful stepfather, Trigger. Trigger’s relationship with Metz is an undeniably complicated one and Metz doesn’t shy away from the pain he caused. But she also emphasizes some of the support he provided her and their family. It isn’t until late in the book that Metz finds great success on American Horror Story and This is Us. The book isn’t really about those programs or her glamorous walks on the red carpet (although there are plenty of stories about choosing the right wardrobe). The book is ultimately about her tumultuous ride and how she was able to overcome some horrific times to find success and value. That success and value wasn’t found on television though. It was found as Metz started following her own path and finding her self-worth. As an actress, Metz has been nominated for two Golden Globes and an Emmy for her revealing performance on This is Us. In This is Me, Metz reveals her own insecurities, her own frustrations and her own passions. 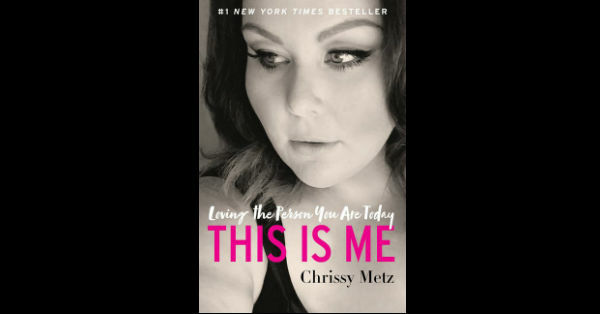 Her book includes her successes but it also features her own failures, showing Metz as a product of a troubled childhood who optimistically kept fighting for her dreams to come true. Fans of This is Us will find great enjoyment in getting to know more about Metz but even those who don’t recognize the actress could find a lot to appreciate in Metz’s uplifting journey. Click here to purchase the book today. 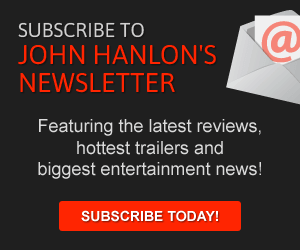 New Show Trailer Setting Records: Could NBC have a hit?